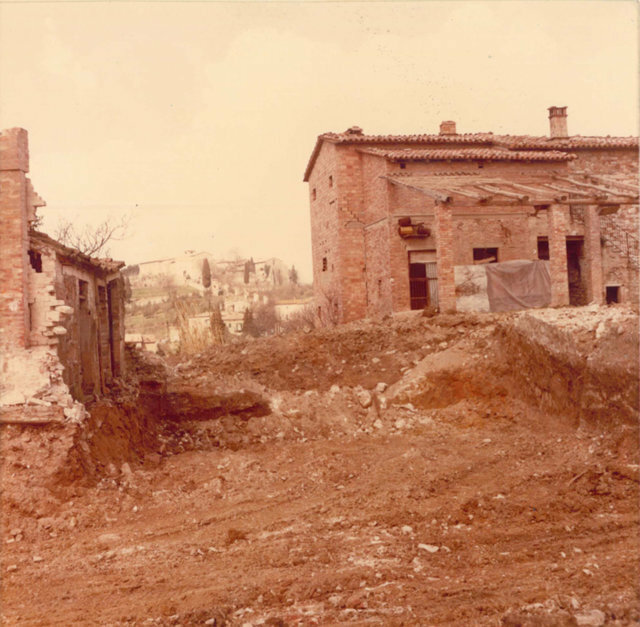 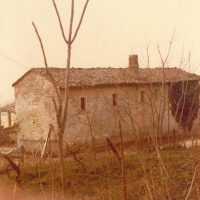 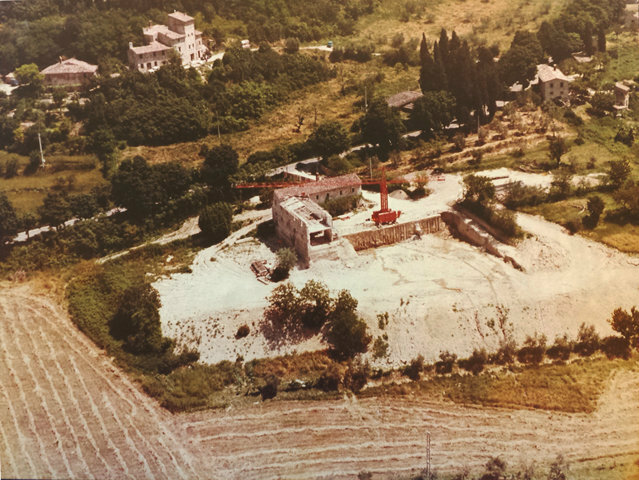 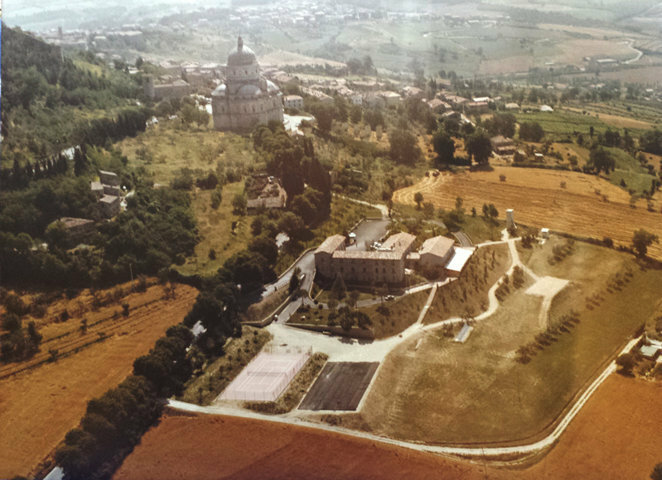 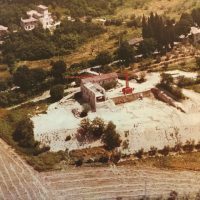 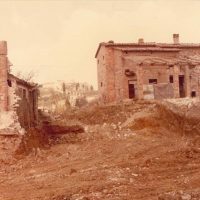 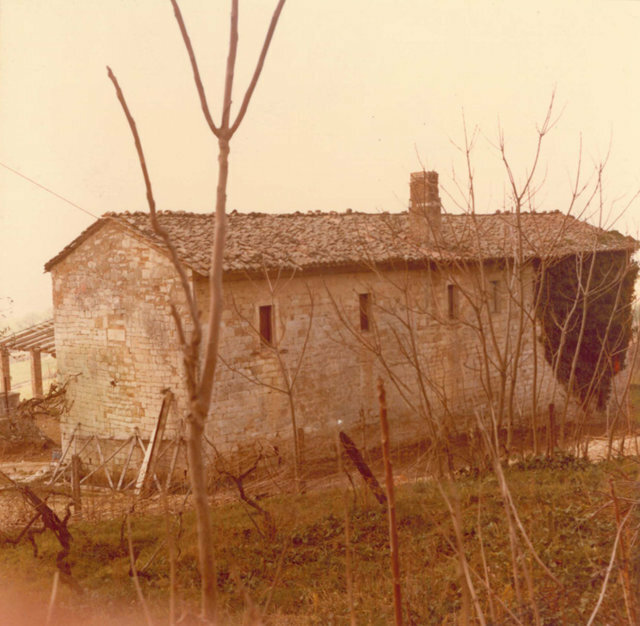 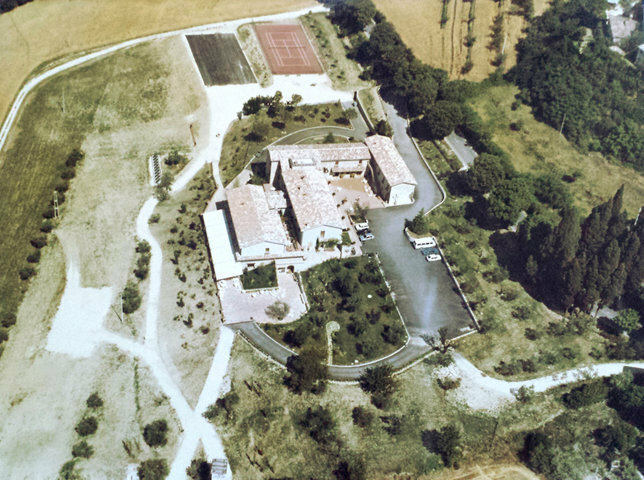 It was the late '70s when our father, Francesco Montori, had the idea of buying a ruin with an adjoining farm a few steps away from one of the most famous and beautiful monuments in Todi: The Bramante-style Tempio della Consolazione. 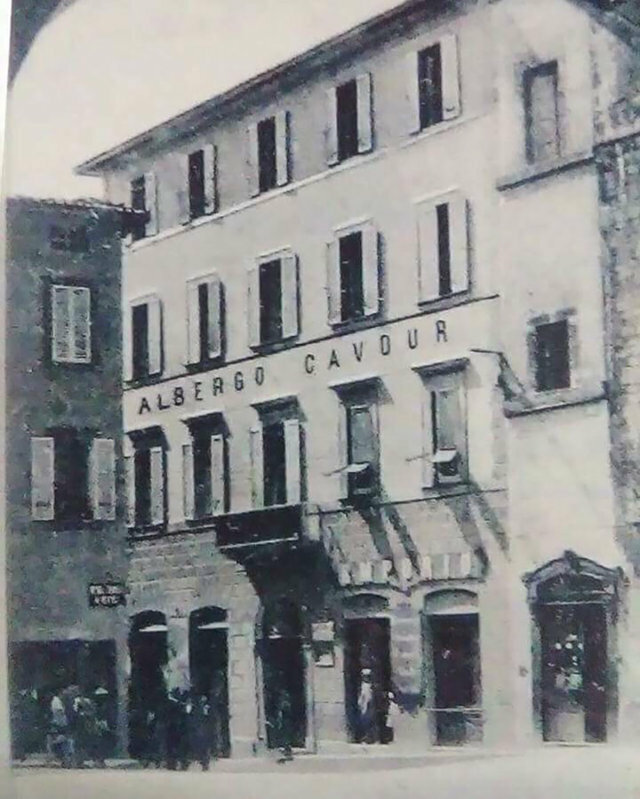 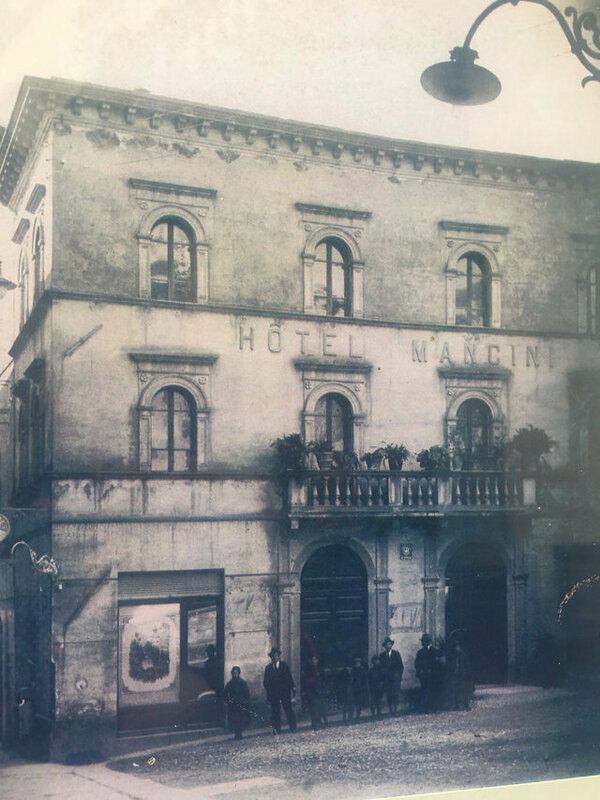 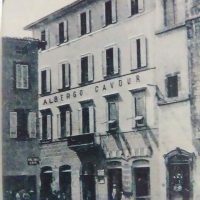 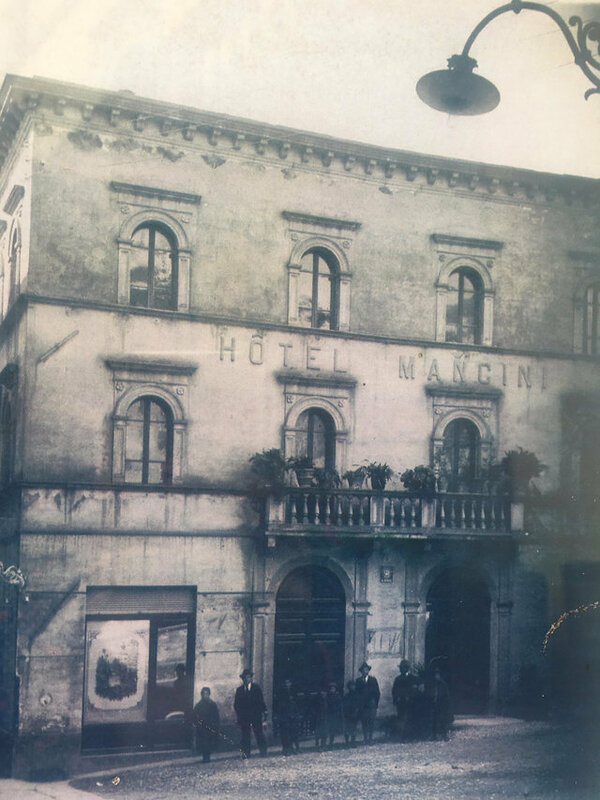 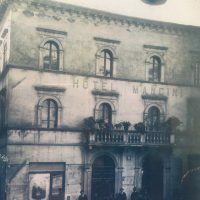 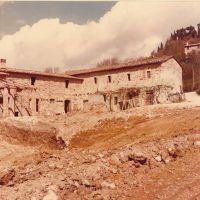 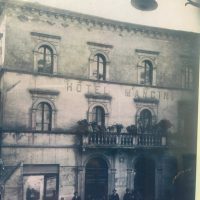 The ruin was actually the former Franciscan monastery of Santa Margherita, a building dating back to the twelfth century that gave its name to our restaurant. 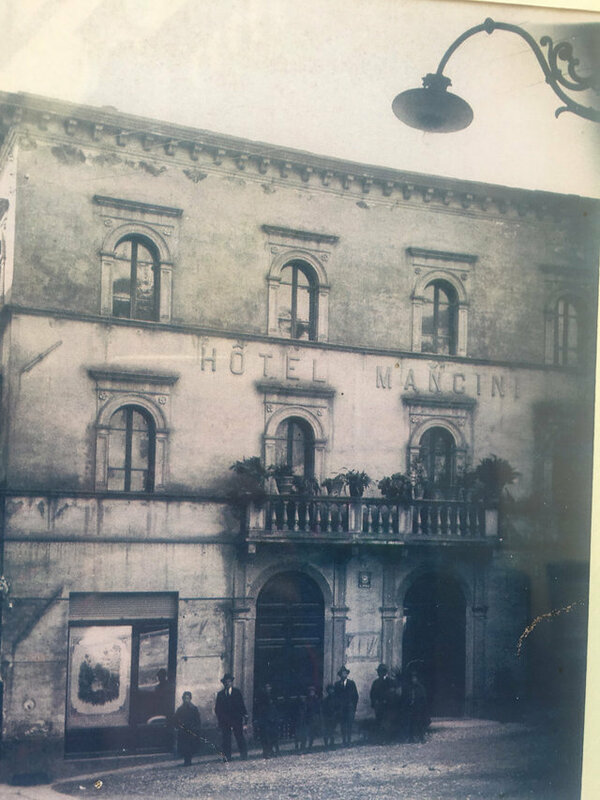 After painstaking restructuring, the hotel was inaugurated on February 23rd, 1982. 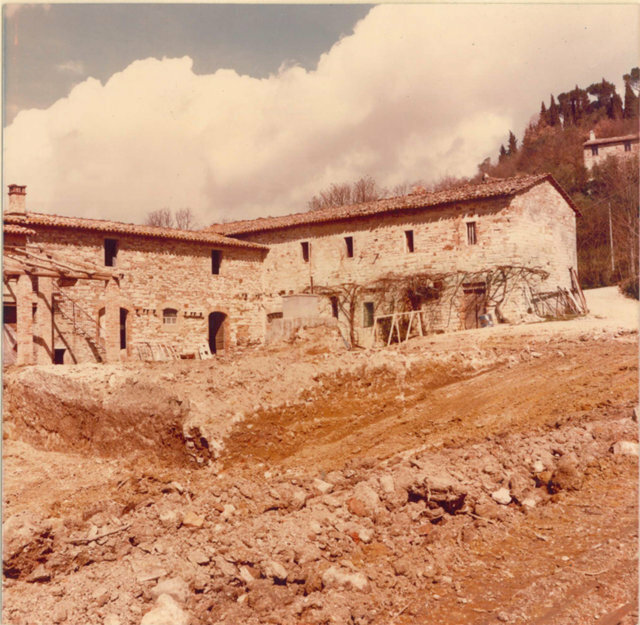 In the beginning, our residence had 43 rooms furnished with rustic period furniture to recreate the atmosphere of the ancient monastery. 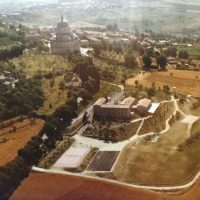 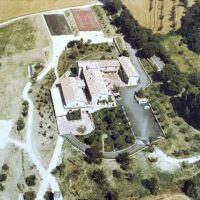 As you can imagine, the restoration project did not end there and between the end of the 1990s and the early 2000s, the panoramic outdoor swimming pool, tennis court, soccer field, new wing of rooms and the Congress Center were built. 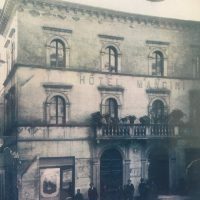 In 2015, we added the wellness area and from 2008 to 2018, artist Meg Robert studied and repurposed style drawings with medieval art in the various corners of the residence and curated the restyling of the furnishings in the various and rooms and spaces.